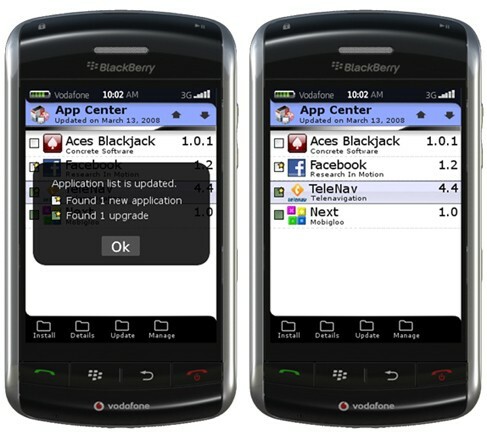 Ok remember the the new app stores, Microsoft’s ‘Windows Phones’ and Nokia’s ‘Ovi Store’ well as expected Blackberry have released details of their new upcoming apps store, dubbed ‘Blackberry App World‘. Marked as ‘coming soon’, App World will supply games, social networks, personal productivity applications and more which prices from free, then jumping to £2.59 in the UK or $2.99 in the US and banded then on. You can register online now for updates, and a paypal account will be required.